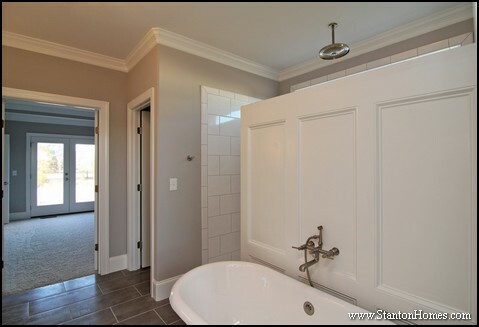 A cantilevered bay juts out from the home, making a master bathroom feel more open and spacious. 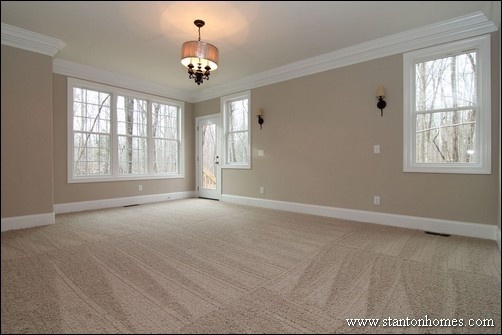 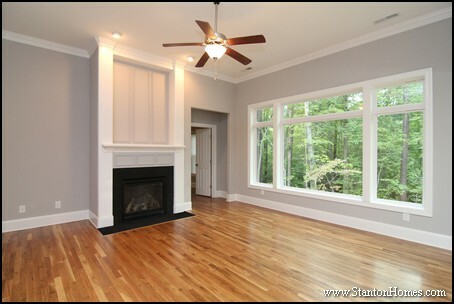 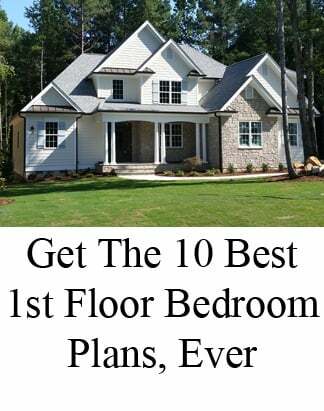 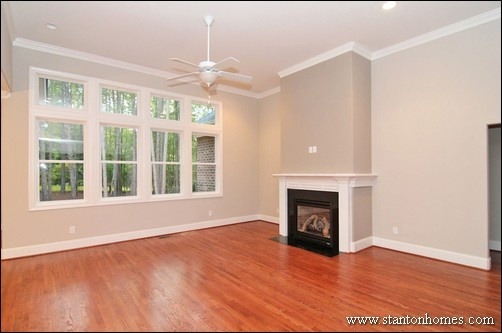 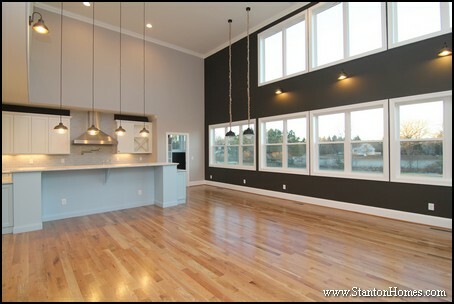 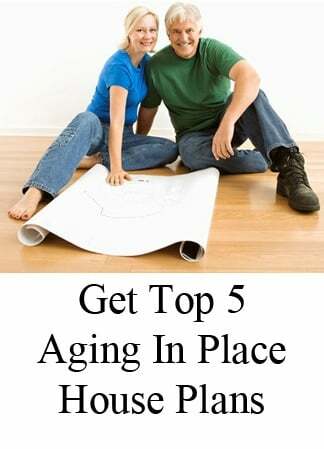 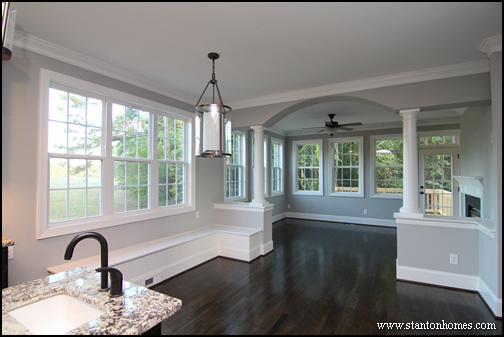 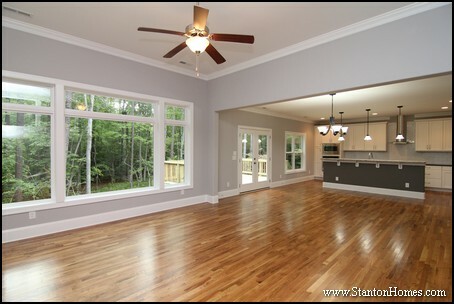 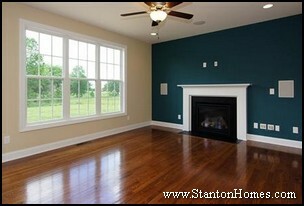 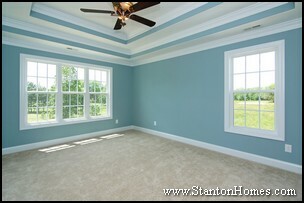 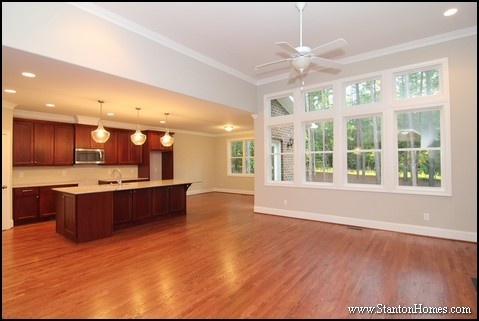 The bay windows provide plenty of additional natural light and architectural appeal. 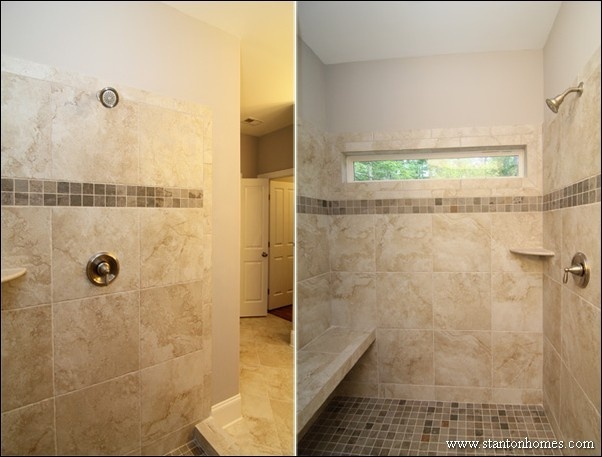 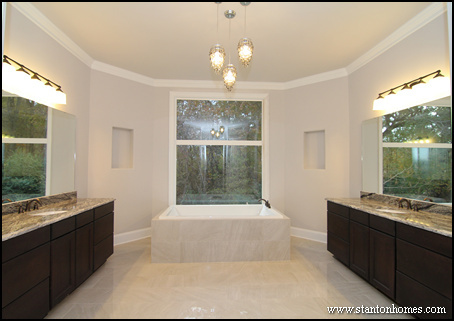 "Garden" and "Soaking" are two different terms for a wide and deep master bathroom tub. 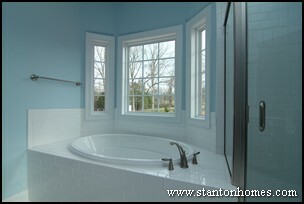 The garden tub pictured here is from a Raleigh NC custom home built by Stanton Homes, The Gershwin. 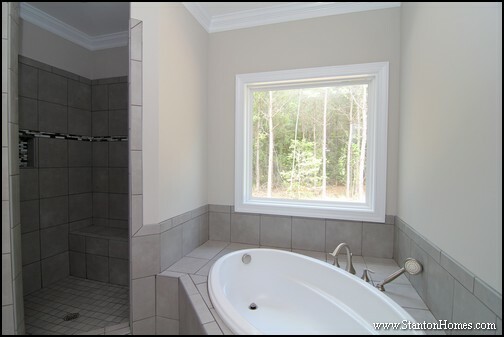 A corner tub is the perfect option when you want more natural light to fill the room - with a large picture window on either side. 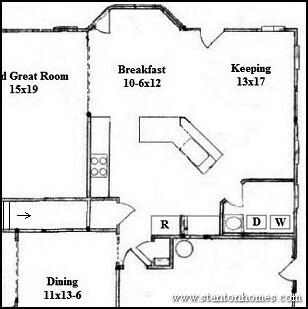 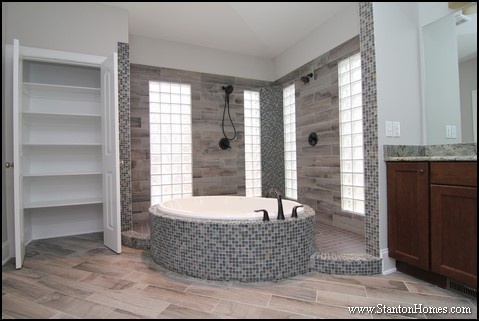 Corner tub layouts provide more flexibility for tub shapes and sizes - with more oval, triangle, and rectangle options. 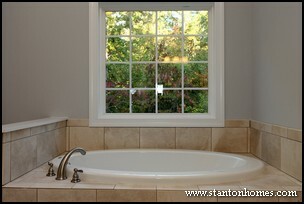 Finally, there is more surface area around a corner tub - perfect for candles, plants, toiletries, and more. 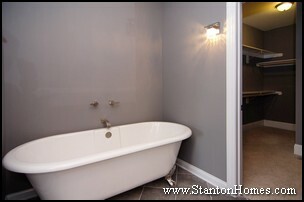 A clawfoot tub can give a contemporary styled home a more vintage appeal. 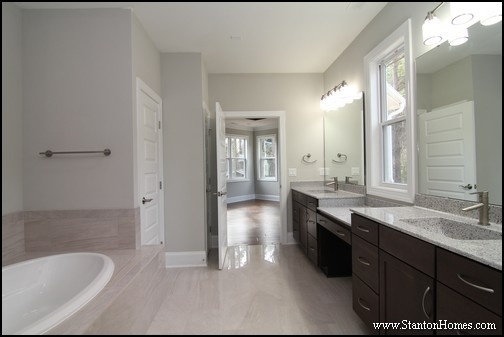 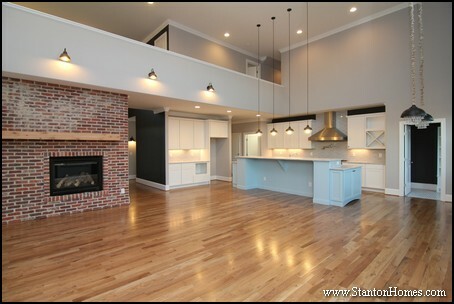 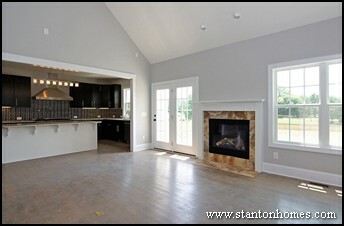 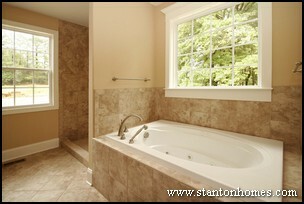 The clawfoot tub pictured here is from a Raleigh custom home built by Stanton Homes, The Worthington. 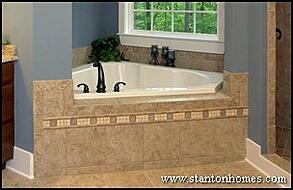 An alcove tub provides more privacy and intimacy than any other bathtub style pictured here. 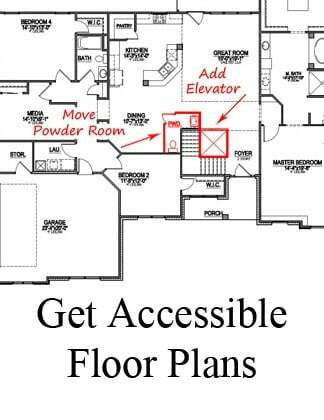 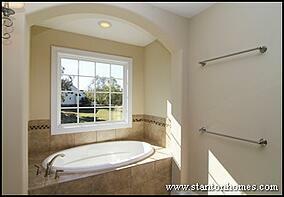 There is plenty of tub deck space for soaps, sponges, candles, and more. 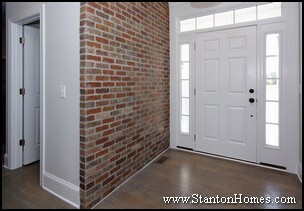 An arched opening lends dramatic appeal. 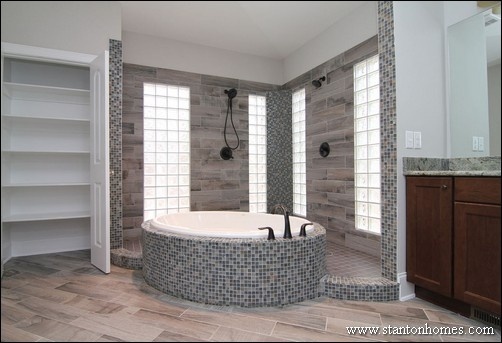 What better way to relax than with a jacuzzi tub? 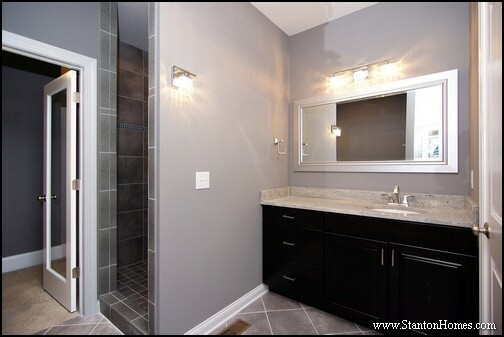 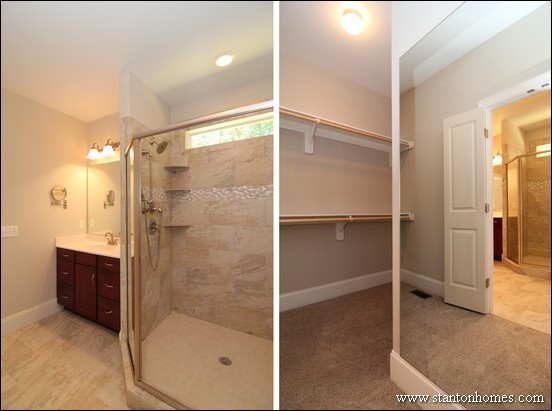 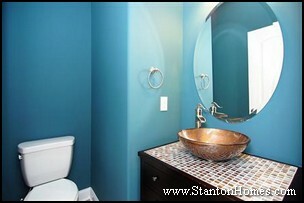 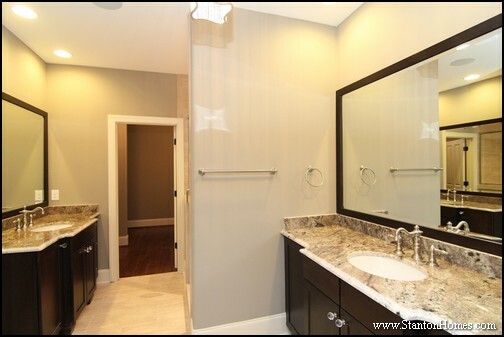 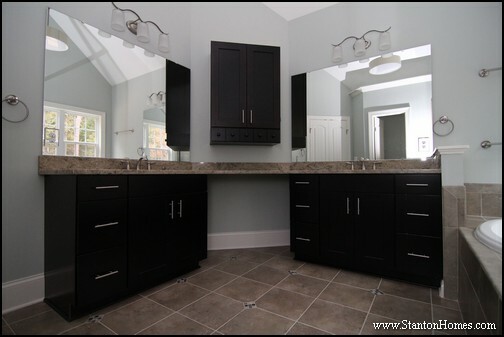 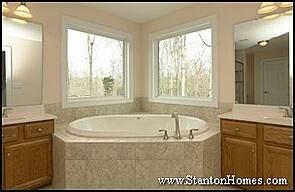 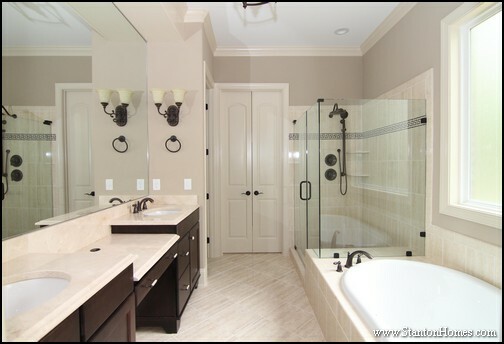 This Stanton Home master bathroom features a jetted tub, with secondary hand-held faucet for easy reach. 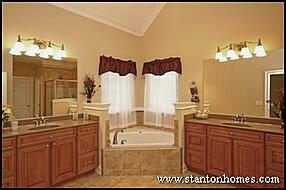 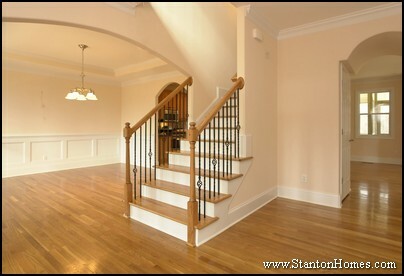 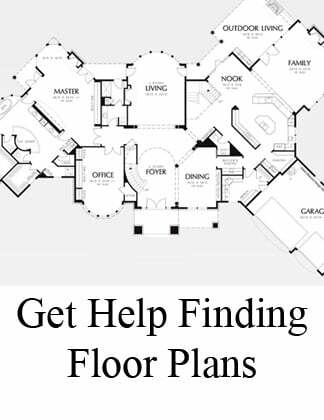 Talk to Stanton Home’s design team about creating your own Master Suite Bath.